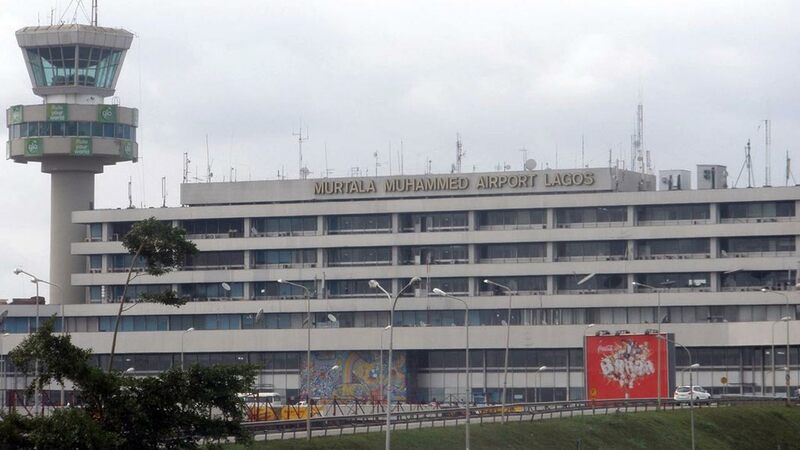 Federal Airports Authority of Nigeria (FAAN) has commenced the evacuation of abandoned aircraft at the air-side of the Murtala Muhammed Airport (MMA) in Lagos. At least 13 aircraft belonging to different airlines have been abandoned at the air-side of the airport for years with their owners allegedly reluctant to remove them despite several warnings. 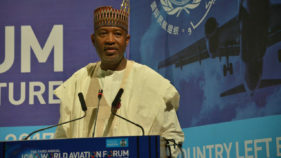 In a related development, the authority is set to deploy Closed Circuit Television (CCTV) cameras at the strategic locations within the air-side in order to forestall aircraft poaching and other incidences.General Manager, Corporate Communications FAAN, Henrietta Yakubu, told reporters that several calls had been made to the owners of the abandoned planes to relocate them but without any positive response. 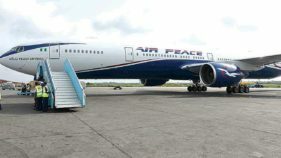 Yakubu said thus far, four of the abandoned aircraft were removed last Friday while additional four were moved earlier this week.She gave owner of the aircraft as Associated Air, IRS, Dana Air and Hak Air. Others are the liquidated carrier, Air Nigeria, Associated Cargo, Bellview, JedAir, Precision Aviation Handling Company and TopBrass. 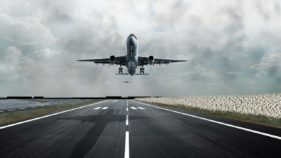 She said the relocation became necessary in order to give more space for airworthy aircraft to land, take off and manoeuvre as expected during operations at the air-side, adding that FAAN would continue to take safety and comfort of airport users as a top priority. According to her, “We have taken the legal issues into consideration. If you’ll agree with me, these aircraft are not helping us in anyway. They are taking up a lot of space. Space for aircraft landing and taking off are being taken by these aircraft. “The airports belong to FAAN, which means that it is the property of the Federal Government and there is no airline that is bigger than Nigeria. Nigeria has given them a long time to be able to move their aircraft and they have refused to do this. “FAAN is not taking possession of their aircraft, but we are moving them away from where they are to another place within the airport where they will not serve as eyesore and where they will not constitute nuisance to activities on our air-side. “What we are doing is part of the services FAAN is providing; comfort and security. These aircraft have been abandoned at the airport for long and miscreants can just go in there and do whatever they want. We want our airports to look beautiful and fine, the aircraft that are littered around deface the beauty of our air-side,” Yakubu said. She also disclosed that very soon, FAAN would procure and install CCTV cameras at strategic places within the air-side to further improve security at that part of the airport.